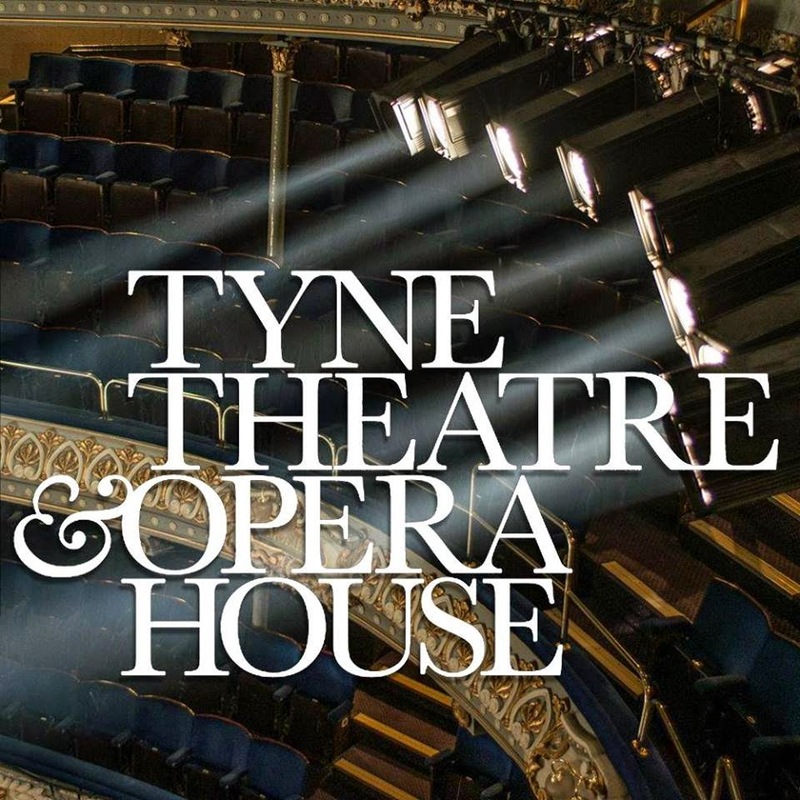 The Tyne Theatre & Opera House is proud to announce that the Russian State Ballet and Opera will be bringing Swan Lake, to its stage on Wednesday 18th November 2015. After sold-out premieres of Nutcracker, Swan Lake and Romeo & Juliet last year, The Russian State Ballet and Opera House is bringing a new and vibrant production from the rich culture of Astrakhan. Swan Lake transforms the classical ballet into a fairy-tale. Featuring timeless score from incredible composer Pyotr I. Tchaikovsky, Swan Lake is a certified Russian classic, replete with evocative music and beautiful dance. There is no score more successful in supporting the full range of ballet than those by Tchaikovsky. The romance and verve with which Tchaikovsky infused classical dancing makes his scores unsurpassed to this day: in terms not only of music but also of theatre, they are masterpieces. The story of Swan Lake is a compelling legend of tragic romance which tells the story of Odette, a princess turned into a swan by an evil curse, with choreography that allows the very best dancers to show how impressive they can be. This ballet, full of mystery and romance, has captured the imagination of many generations over the years and continues to attract audiences worldwide. This is an opportunity for ballet lovers to see Swan Lake performed by an established and long standing Russian theatre in a new production that will enthrall and delight the whole family.